Does anyone else’s stomach turn just a bit when they hear the word, “Conflict”? I grew up in turmoil. 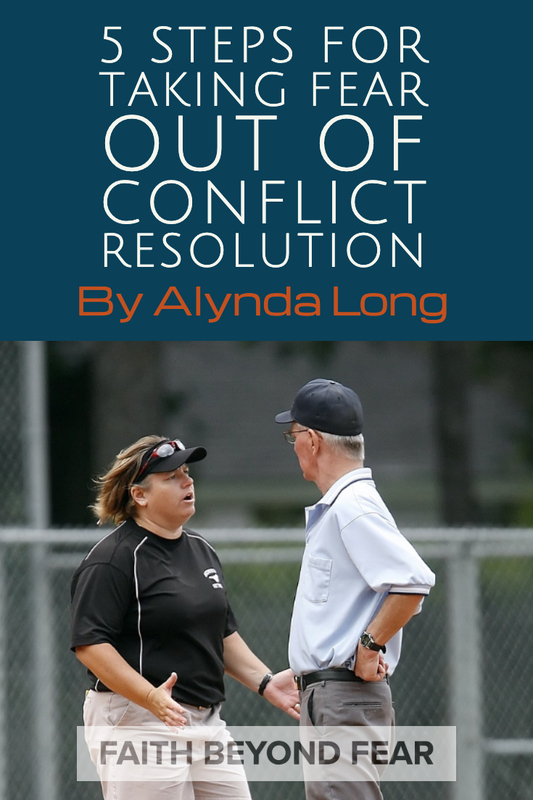 Conflict always escalated and rarely found resolution. Loud hurtful words were often followed by a joke then that conflict got swept under the rug. Conflict wasn’t resolved. It was ignored and, hopefully, forgotten. That’s the model I had, so repeated it for the first four and a half decades of my life. I feared conflict. I cringed at any scenario ending in hurtful words or, worse, someone thinking poorly of me. Let’s all just get along, shall we? Kumbaya, y’all! Yet the more I grew to understand God’s word, the more conviction I had about the way I dealt with conflict. Or should I say, the way I DIDN’T deal with it? Something had to give. I needed to lean into the Lord and His word regarding conflict in my life. Here’s what He taught me about conflict. First, seek the Holy Spirit’s guidance on owning my part! He will let me know if I am holding onto anything. If I own 100% of it, OWN it. If I own 2% of it, OWN it! Ask for forgiveness. 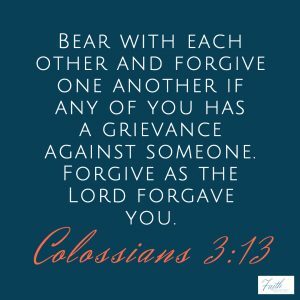 Saying, “I’m sorry” is very different from “Will you forgive me?” Asking forgiveness requires humility because, let’s face it, we won’t always get the response we want, but that’s okay. There is much freedom in the asking! Second, LISTEN to the other person. My Granny Bea always said there were three sides to a story: yours, mine, and the truth. If I spend more time listening to the other side than I spend trying to convince them of how right I am then we both feel much better. How can I handle things better in the future? How can WE love one another better from here on out? Planning for future encounters removes some of the confusion and helps us understand one another better. Isn’t that what most of us really want? To be understood? 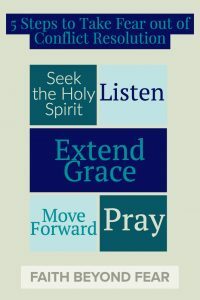 This should be every single step since God’s word tells us to pray without ceasing. Sharing my heart with my Savior on all things keeps me grounded in His truth. Knowing how He views me reminds me that even when I have conflict with another person, I am still valued, cherished, loved, and special to Him. Nothing can or will change that fact. The same is true for YOU, my friend! Here’s to biblically resolving conflict versus sweeping it under the proverbial rug. What has the Lord taught you about conflict in your life? Please share in the comment section below. I’d be remiss if I didn’t say something about situations where abuse (either physical, emotional, sexual, or other) are present. If you are in an unsafe environment, conflict resolution is not always the best choice. Finding a safe place should be paramount. 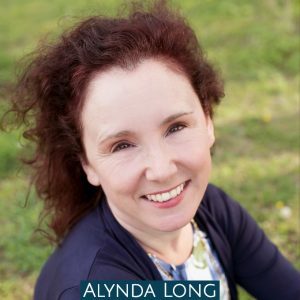 Our sister in Christ, Sara Brunsvold shares more on the top of conflict and the need for unity here! I seem to always go back to my “go-to” responses with conflict. Thank you for these excellent and tangible pointers for resolving conflict. Thank you so much, Diane! Yes, more or less everything I write is birthed from experience. This is no exception! The Lord has been very gracious while I learn how to navigate conflict in a way that pleases Him. I get it wrong more often than I get it right, but He sees my heart and knows I am on a path of improvement. He is so good like that! Blessings to you! Ugh! Conflict? Thanks for the difficult topic, Alynda. I have struggled with this my whole life. I’ve either been an obnoxious know-it-all where conflict was a contest to win, or, more recently, engaged in manipulative surrender. I avoid it. I have had to pray through these extremes and get those I love to call me out gently. Your words are full of truth. I must own it and work through it as I try to honor God and others with my words. It’s a struggle, Chip! I am so glad you are working toward a good place with it! Thank you for your encouragement!